Pick from hundreds of modern and professional business card designs. Select design color and add your info, photo, logo and QR code. 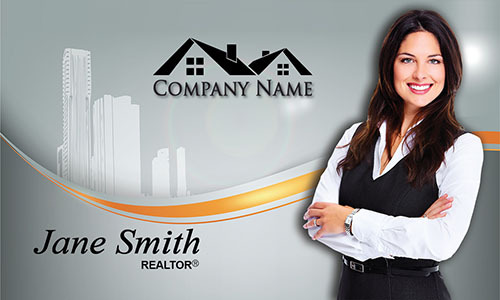 Your new business cards are printed quickly and shipped to your door. 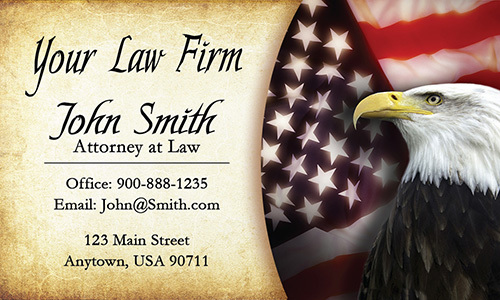 Single-Sided Business Card printing allows you to write additional information on the blank back side of the cards. With Double-Sided Business Card printing, you can print the essentials on the front, and add custom useful info on the back. Business Cards with a UV gloss coating have a smooth surface, and it enhances colors. 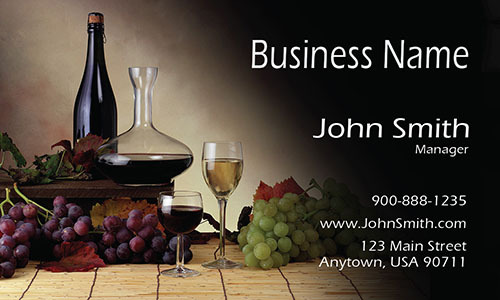 You will be impressed with the bright colors and the lasting impression the business cards will leave. 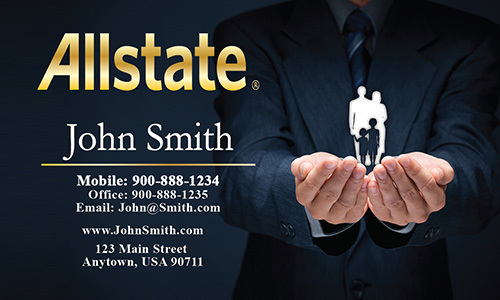 Business Cards with Matte Coating have a professional look. This coating tones down colors of your design and adds a smooth feel on the card. 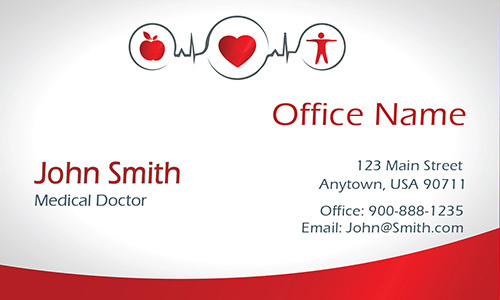 Uncoated Business Cards are a traditional card stock that allows writing directly on the card. Commonly used for Appointment Cards. Our goal is to get your Business Cards to your door quickly and at the lowest price possible without compromising the quality of our service. Most Business Card orders are done within a few business days and shipped or delivered to you promptly after production. 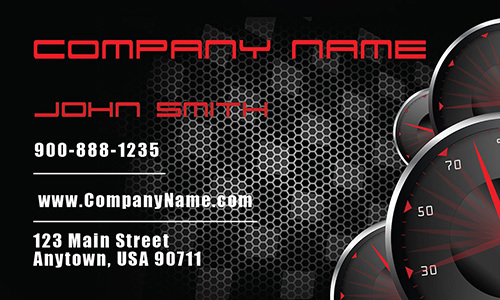 Time is money, and we start to work on your business card order as soon as the order is placed. Estimated printing turnaround time for most orders is 2-4 business days starting from the time of your approval. Production days are Monday - Friday only with exceptions for major holidays. Our standard shipping method is ground transportation using FedEx and UPS carriers. Most shipments should arrive in 3-5 business days after printing is completed, depending on your distance from our production facility. 2-Day shipments arrive within 2 business days after printing is completed. Overnight shipment arrive the next business day after printing is completed. *Business days are defined as Monday through Friday, except holidays. 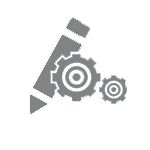 We will email you a tracking number so that you can monitor delivery progress. Please note: we do not ship to P.O. boxes at this time. Overall delivery time are estimation only. While we do out best to get your order shipped as fast as possible, actual delivery time ultimately depends on the shipping carrier. Here at PrintifyCards.com we don't just do printing. 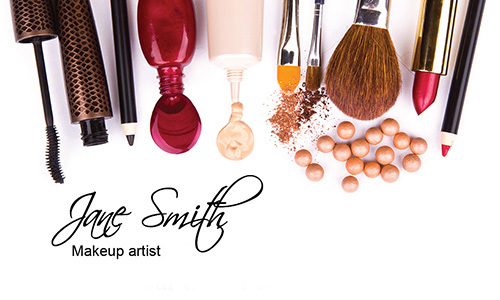 We believe that your business card design should fully represent you and your business. 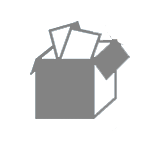 We've created a variety of business card galleries so you have the ability to find the perfect card that will meet your professional needs. Leave the designing of your business card to the professionals and use you time doing what you do best - selling your product or service . 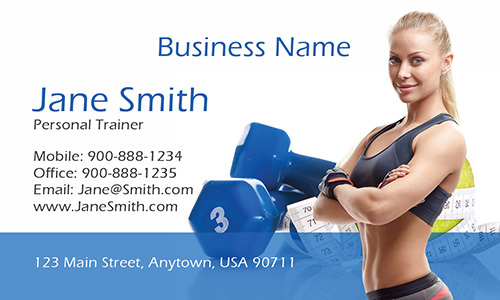 Choose a business card design from hundreds of professional, eye-catching business card templates and start ordering your new custom cards today. 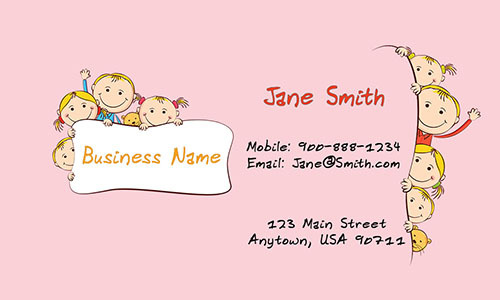 At PrintifyCards.com we strive to make customizing and ordering your very own business cards as painless as possible with our easy, user friendly ordering process. Customize the design with your info, logo or photo. We understand that every client comes to us with different needs. All our business card designs are fully customizable so feel free to mix and match colors and designs from our galleries. You can modify any of our designs to see whatever you’d like by entering your request in the SPECIAL INSTRUCTION section. 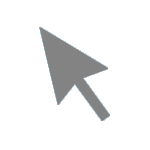 Our graphic designers will make changes to the placement of design elements or colors for free. Once your order has finished processing, our design experts will start creating an initial design for your new business cards. You’ll receive a complimentary digital proof of your design to review within one business day. We will alert you by email when your proof is ready. PDF proofs show how the card would look once produced. When you receive the proof - send us your feedback, and we make revisions until you are 100% happy with the design. We do not place limits on the number of revisions we’re prepared to undertake. We work with you, patiently revising the artwork, moving the design forward until you are fully happy with the way it looks and ready to print your business cards. We always aim to get the business cards to your door as quickly as possible without compromising quality. Using mailing tracking number, you can monitor the progress of your shipment from the moment it leaves us to the moment it arrives at your door.